Step into the film and TV industry by learning how to direct a film with instruction and guidance from award winning film director and lead tutor John Boorman supported by his team of professional film crew. 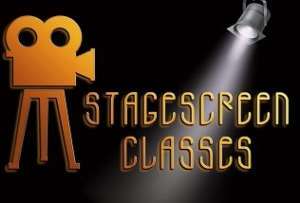 At this end of this course you will have the necessary skills to make a short film for your business or for pleasure. This is a bespoke service catering for all skill levels, where participants will have the opportunity to engage with the highly experienced course instructor John Boorman, an award-winning film director with over 40 years’ experience at the highest level, and his team of professional film crew. All your course work and any correspondence with us will be treated as strictly private and confidential. Our Certificate of Completion is awarded to students based on their work throughout their course. 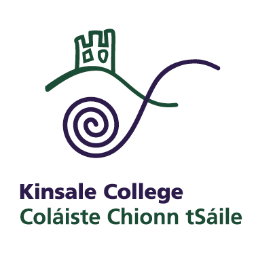 So, on successful completion of your course, you will receive your Irish Film School Certificate of Completion in Filmmaking. 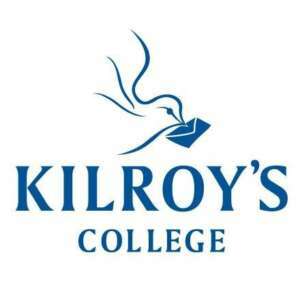 For information about Kilroy’s College, please visit our college page on www.nightcourses.com by clicking here.